We are a primary wholesaler, extensively selling various steel materials and specialized steel materials. Upon our customer's requests, we also perform heat treatment, surface treatment and mechanical processing, in order to induce the properties of steel materials to the maximum limits. Earning trust by excellent quality. 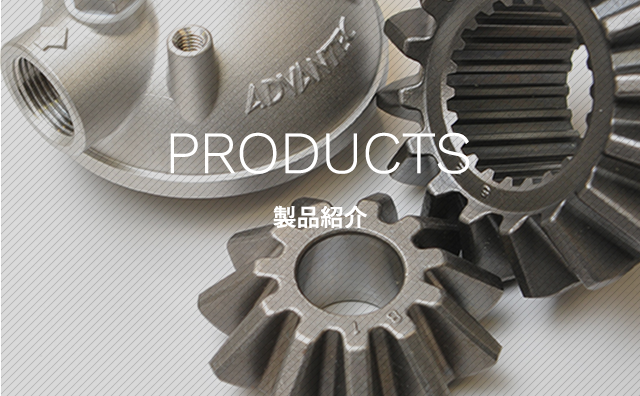 "Forged goods"
Forged products whose production costs can be cheaper than cutting products. Those products are dense in internal tissues and superior in mechanical strength, which are used in all kinds of fields from industrial machines to automobiles, ships and airplanes. Depending on products, we propose the optimum production method, such as hot, warm or cold forging as well as free forging by skilled technicians　and super large-scale forging. Integrating multiple elements for high performance. 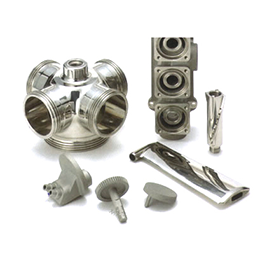 "Castings"
From daily necessities to aerospace engineering, castings have become an indispensable part of our lives. 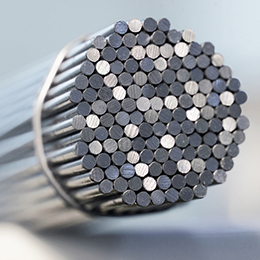 At HAYAKAWA COMPANY, alloys possessing such complex properties as abrasion resistance or high thermal conductivity can be processed with machining or extrusion regardless of their complicated shape. In addition, we offer a simple mix of elements to reduce the manufacturing cost. 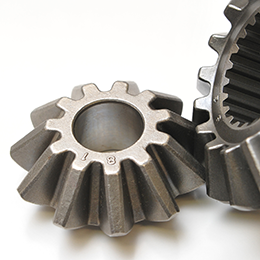 Minor metals are essential materials for present high-technology industries. 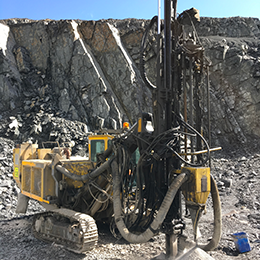 We are engaged in providing minor metals for Japanese customers based on advanced researches and analysis in the global markets such as China. We are offering quality products at low cost. ◆Carburizing, nitriding, induction hardening, quenching tempering, annealing, normalizing etc.